Congratulations to Zena Wilkins from Cannon Travel in Herts! 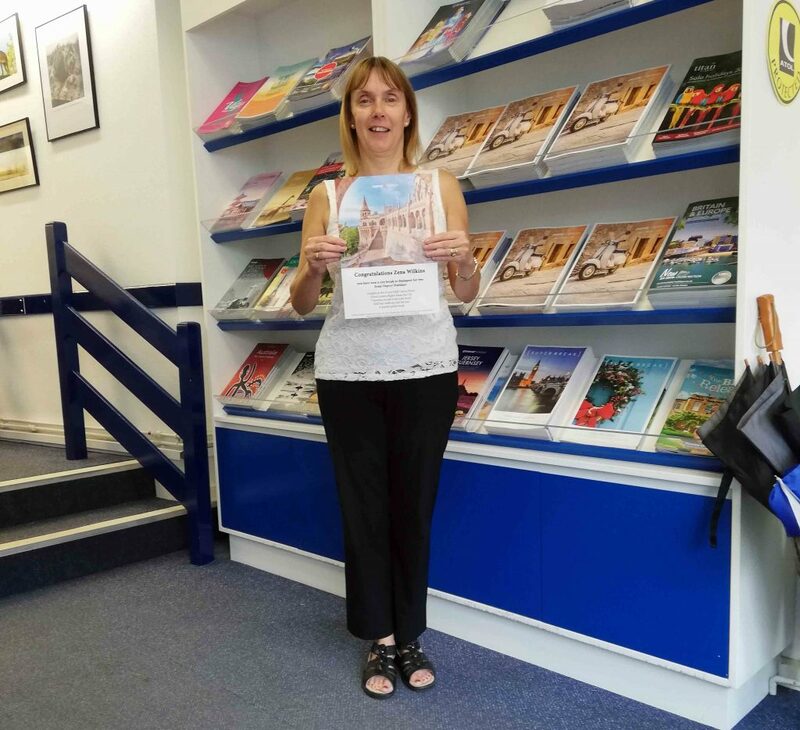 After completing an Osprey Holidays booking during August and entering via email Zena’s winning entry was chosen at random. She has won a fabulous short break to Budapest for two from everyone here at Osprey Holidays! We ran our Budapest incentive for all of our UK travel agents who made a booking during the summer months of July and August. We would like to thank everyone that took part and keeps your eyes peeled for the next one!